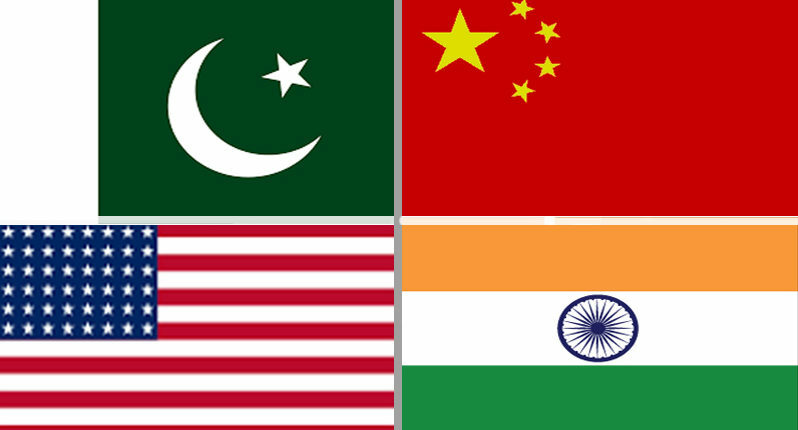 The US asked China to join the international community in dealing with terrorist operations on Pakistan soil. China Has A Responsibility Not To Shield Pakistan: US. The United States asked China to join the international community in dealing with terrorist operations on Pakistan soil. “China has a responsibility not to shield Pakistan and should join the international community in calling on Islamabad to take action against terrorism on its soil,” a senior Trump administration official said. It also expressed deep disappointment over China’s decision to block a bid in the United Nations to designate Jaish-e-Mohammed (JeM) Chief Masood Azhar as a global terrorist. It further said, the China and United States share a mutual interest in achieving regional stability and Peace and any failure on the Security Council as part to designate Azhar as a terrorist would run counter to this goal. In February 2019, the JeM group took responsibility for a suicide bombing attack on a security convoy in the Pulwama district that killed over 40 security personnel, named as one of the largest attacks in recent years. Political Parties Used Poonam Kaur For Political Benefit? – She Said Yes!